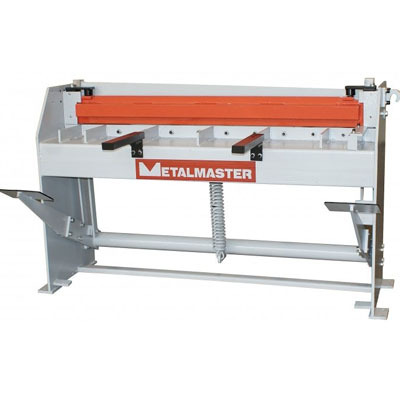 Metalmaster 2500mm x 4mm Hydraulic NC Swing Beam Guillotine P.O.A. 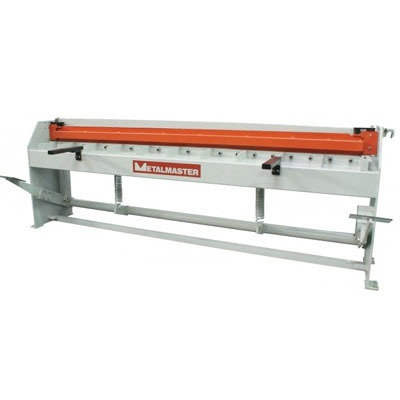 Metalmaster 3200mm x 6mm Hydraulic NC Swing Beam Guillotine P.O.A. 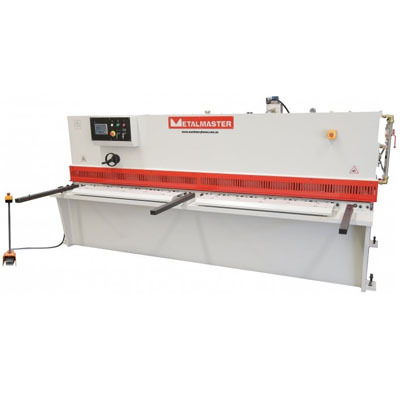 Metalmaster SG-416A 1300mm x 1.6mm Manual Guillotine P.O.A. 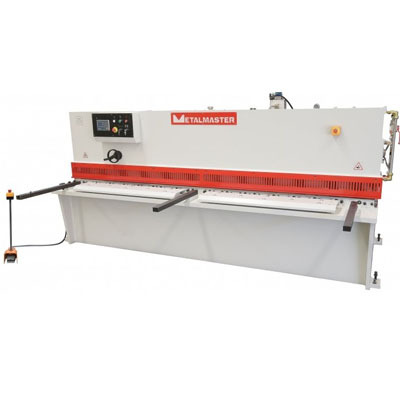 Metalmaster SG-812 2470mm x 1.2mm Manual Guillotine P.O.A.